An entertainment icon and legend, as an enterprise. 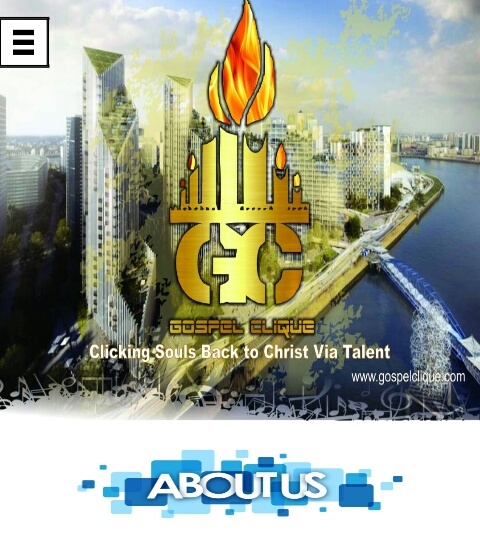 Earlier this year the label attracted a co-owner and became a limited liability company. Solid Star Records operate as a subsidiary of Solid Star Entertainment, and is prone to be one of the biggest entertainment conglomerates in Africa. 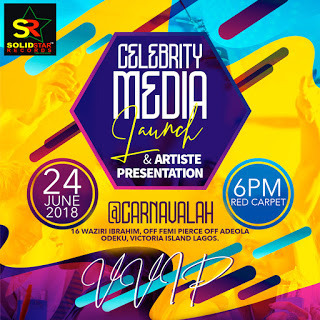 the CELEBRITY MEDIA LAUNCH PARTY of Solid Star Records and the introduction of its new music stars, Nifty Boi and Bere is set to take place on 24th of June 2018 at Carnavalah, Victoria Island, Lagos. 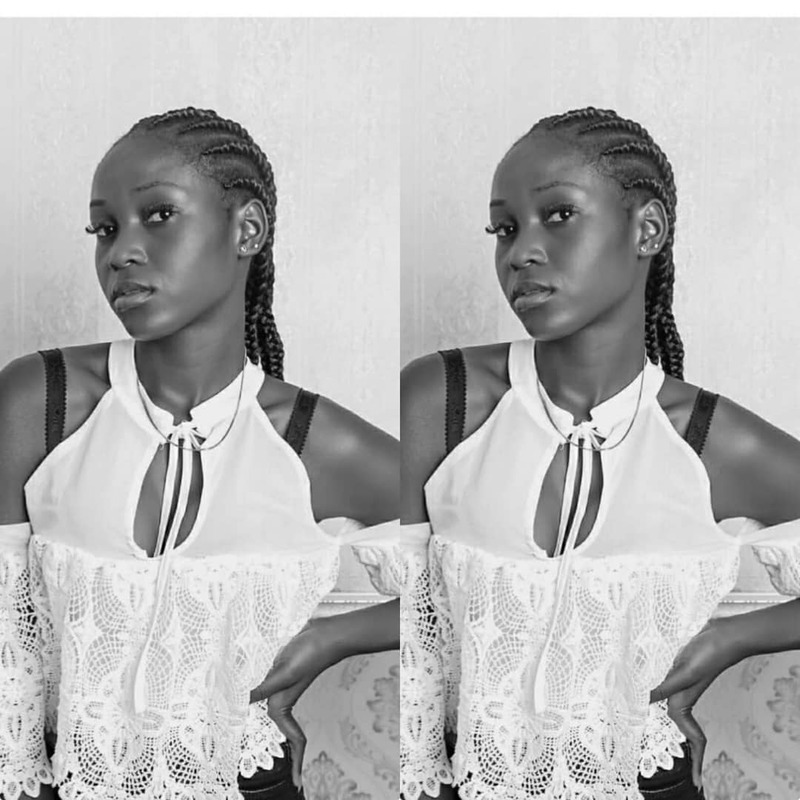 The aim of the event is for the label to showcase to the world its desire to help indigent music stars, who ordinarily would have no chance at stardom to achieve their potentials. Nifty Boi and Bere are among the many extremely talented music acts, picked off the street by Solid Star Records with its commitment to nurture them to reach the zenith of their career. Expected to be at this high octane media party and artiste presentation is the crème de la crème of CELEBS and big players in the industry.